The hardest thing about living in Portland in the spring and summer is that, on any given weekend, there are almost always too many outdoor pursuits competing for your time. Waterfalls and wildflowers are popular in the Columbia River Gorge, the sun comes out often enough to defy the "rainy" stereotype, and outdoor athletes routinely try to decide among any number of events each weekend. So we’ve done the handiwork. 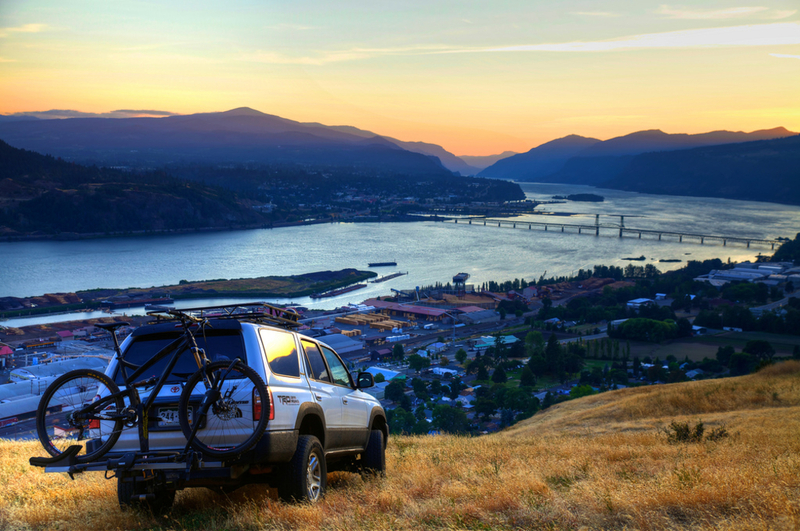 As the temperatures rise and Portland’s outdoor calendar fills up, here are 10 of the most essential activities for enjoying another beautiful spring and summer in Portland. Eagle Creek is one of the most popular hikes in the Columbia River Gorge, and it’s easy to see why: Novice hikers can take in the killer views at Punchbowl Falls (just two miles in), veteran hikers can push on toward the impressive Tunnel Falls, and dedicated backpackers can trek toward the serene Wahtum Lake. Dozens of waterfalls feed into Eagle Creek along the way; dense, old-growth forest shade the trail at times; and numerous other side trails and viewpoints offer impressive canyon views. 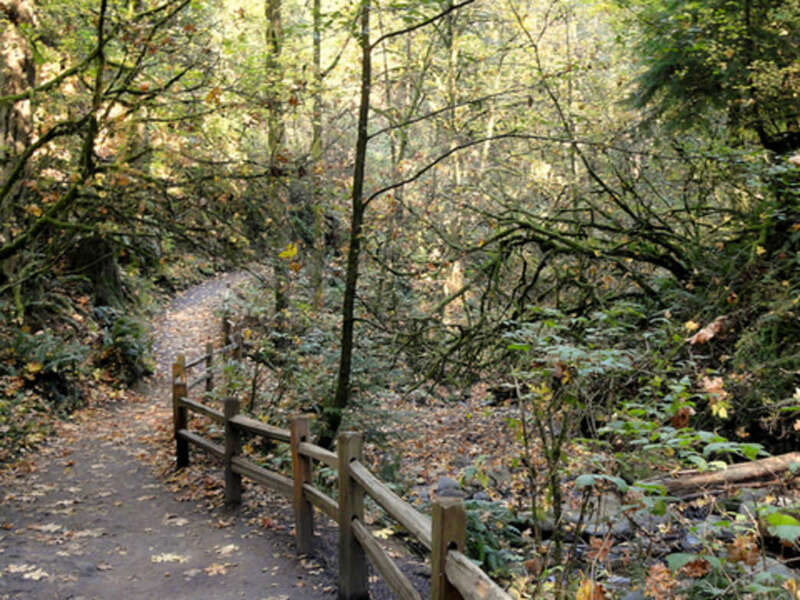 Reuland and other trail runners love the array of Seattle-area trails, like those in Forest Park. Don’t tell anyone, but Forest Park isn’t really the largest in-city park in the country. Still, its 5,000 acres and 80 miles of well-maintained trails offer the unlikely combination of lush forests and scenic city views for novices and experts alike. Some of the park’s most popular trails include Balch Creek Canyon , the Leif Erickson and Wildwood Trails , and the North Wildwood Trail . The World Naked Bike Ride will take place on June 27, 2015. We get it: “Keep Portland Weird” is really only something tourists say, but still: There’s more than a little local pride in the World Naked Bike Ride , which hosted more than 8,000 cyclists in various states of undress in 2013 (the most recent year for which statistics are available). If you haven’t done it yet, you probably wish you had. Mount Hood, the tallest peak in Oregon, is popular with climbers and hikers. Mount Hood is both the highest and most iconic peak in Oregon. Fitness, not technical skill, is the most important consideration when tackling Mount Hood, and there’s no better time to train than with peak climbing season coming over the next few months. Several guide companies will take climbers of all skill levels to the summit, and the Mazamas lead climbs throughout the climbing season. And if you’re not up for climbing Mount Hood, make sure to stop by Timberline Lodge and go hiking on one of the numerous nearby trails. The STP Ride attracts thousands of cyclists each year. 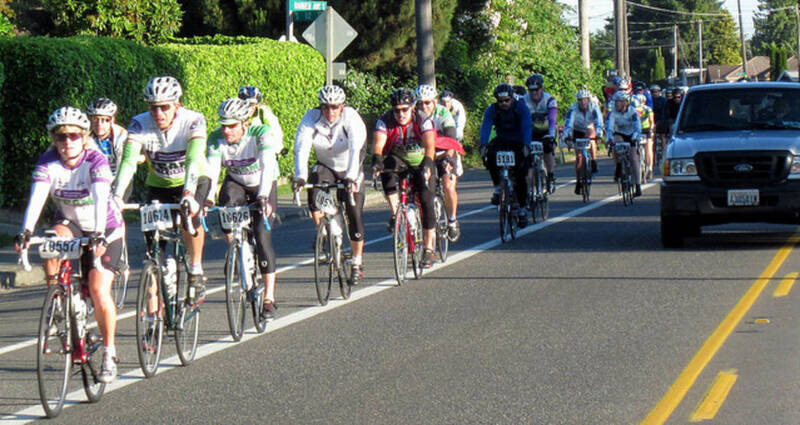 Every summer, 10,000 cyclists make the one- or two-day trip between Seattle and Portland as part of the annual STP ride. The ride offers a mix of scenic valleys, thick forests, and rolling farmland over the course of more than 200 miles. 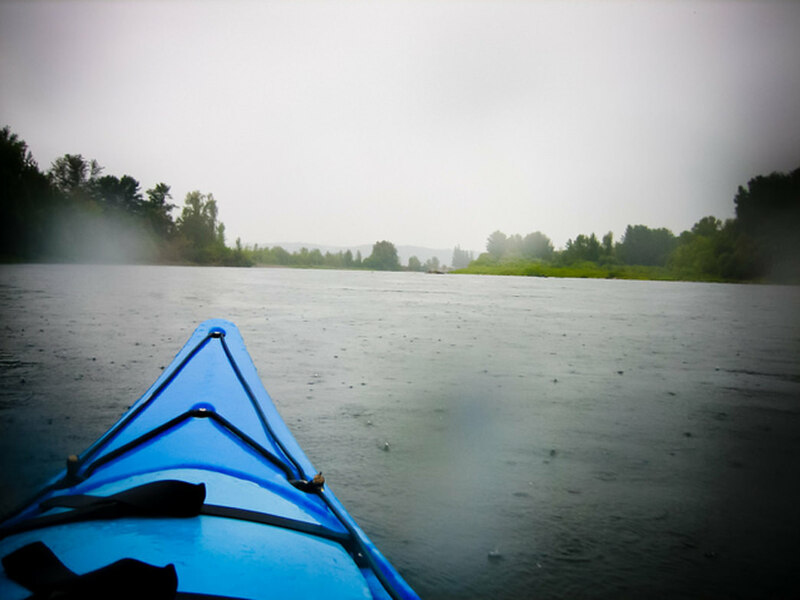 The Willamette River offers numerous paddling opportunities throughout Portland. With rising temperatures and later sunsets, motor boats are about to take over the Willamette River. Take a break and enjoy its natural beauty from the middle of a kayak. The Willamette Water Trail snakes through many of the state’s largest cities, offering a mix of scenic beauty and urban charm. The Providence Bridge Pedal affords cyclists the rare opportunity to ride across the Fremont Bridge. The Providence Bridge Pedal has long given cyclists the chance to pedal across the Willamette River bridges for which Portland is famous (we are known as Bridgetown, after all). 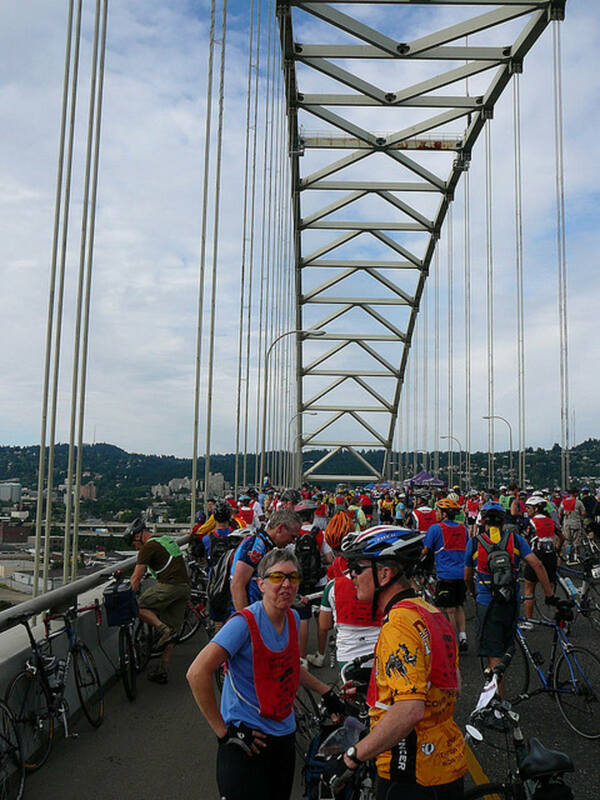 Novice cyclists appreciate the Bridge Pedal’s easy-going routes, while more dedicated riders can tackle the 11-bridge route or 37-mile Fremont Express route. 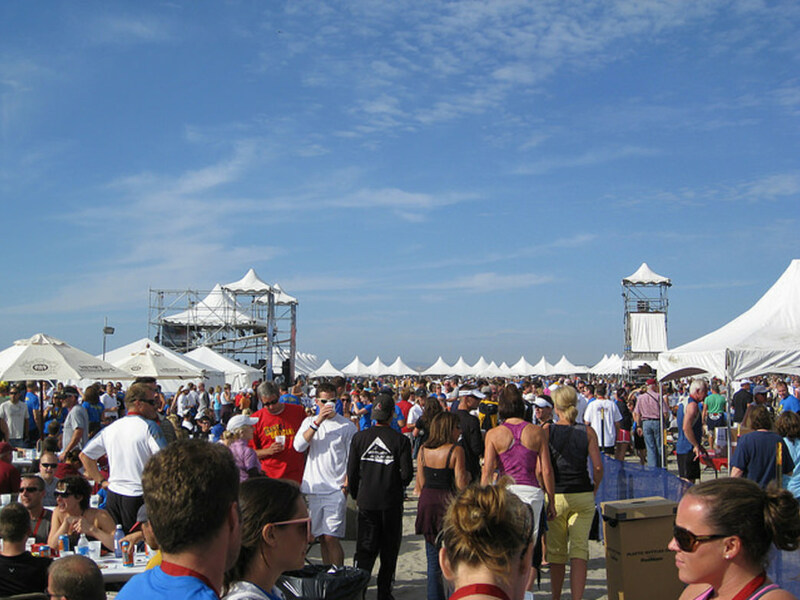 A post-relay party awaits runners and walkers in Seaside after the Hood to Coast and Portland to Coast events. Teams are always looking for stray members as the relays get closer, so don’t miss your chance to participate in the most popular endurance events in the Portland area. Join thousands of runners or walkers starting from either Timberline Lodge on Mount Hood or downtown Portland. The starting lines might differ, but both relays end on the beach at Seaside. 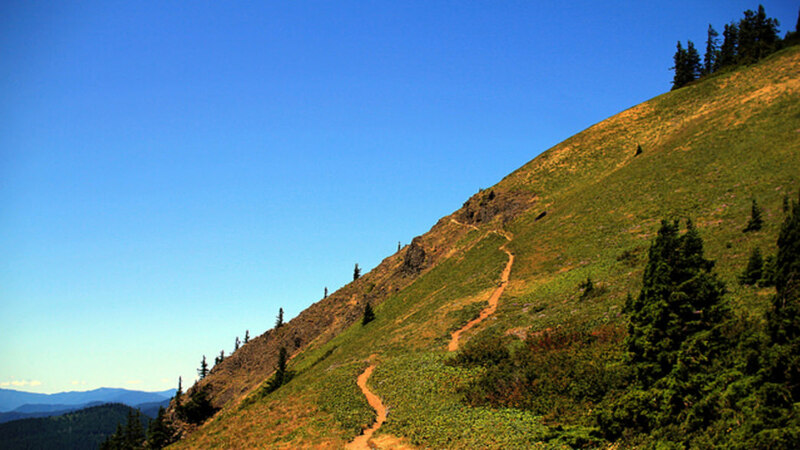 Dog Mountain is one of the most popular (and strenuous) hikes in the Columbia River Gorge. Despite its considerable elevation gain—nearly 3,000 feet in roughly three miles— Dog Mountain remains one of the most popular, iconic hikes in the Columbia Gorge. Backpackers and veteran hikers use it as an early-season conditioning hike, casual hikers appreciate the wildflowers that bloom in May and June, and just about everyone who reaches the summit gasps at the picturesque views of the Gorge. 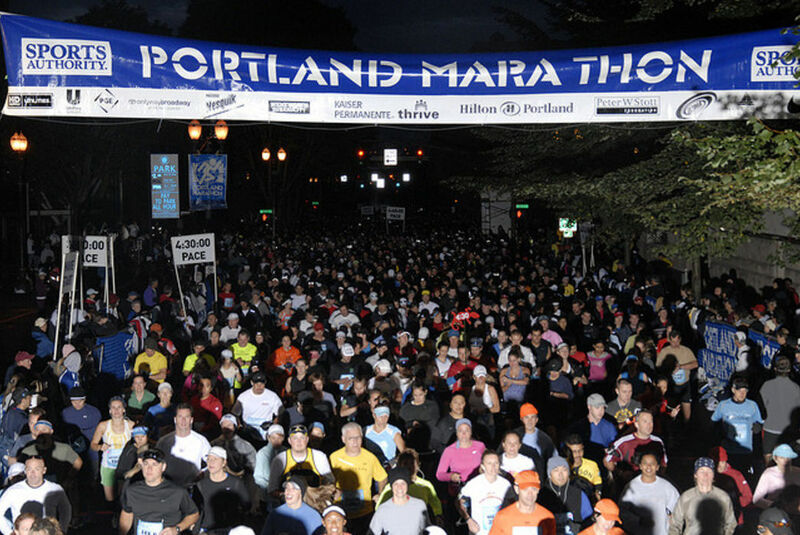 The Portland Marathon is one of the most popular running events in the region. As many as 10,000 runners take part in the Portland Marathon every year, making it one of the most popular such runs in the Portland metro area. 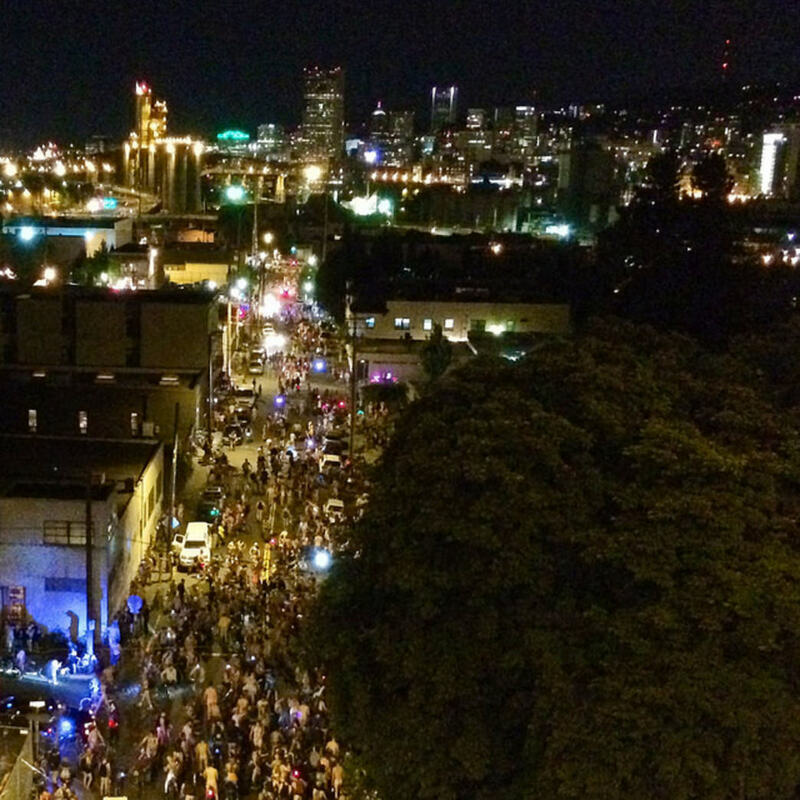 The run is also one of the best ways to see Portland in all of its scenic beauty. It starts and ends in downtown Portland; in between, it passes along the beautiful Willamette River, through quiet Northwest Portland, and across the iconic St. Johns Bridge.